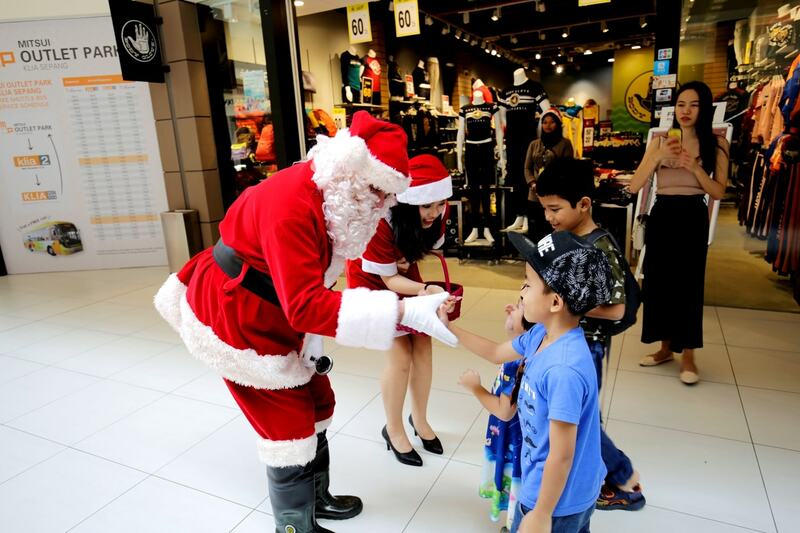 Complementing the exciting displays were fun activities for all ages including Meet & Greet ‘Ejen Ali’ the mascot, Colouring Workshops, a Christmas Theatre screening popular holiday movies, Christmas Card Workshops and Gift Wrapping Service (on the third and fourth weekends of December), Santa and Santarina Walkabout and more. 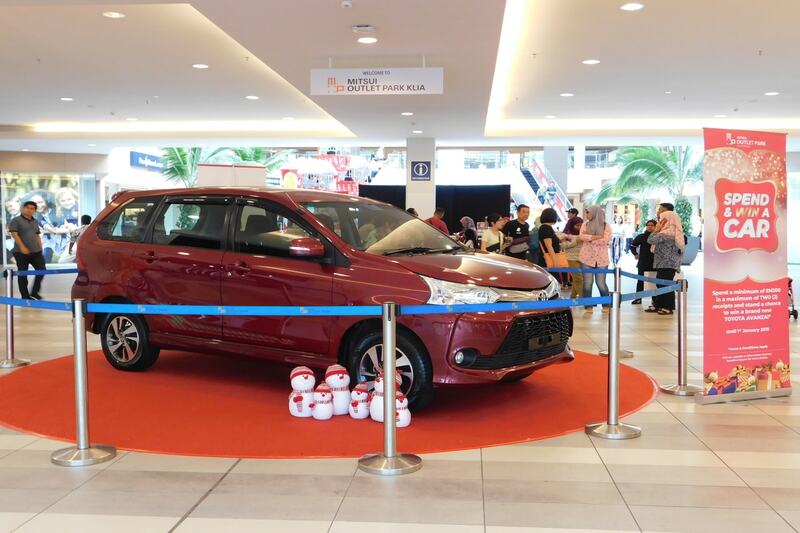 In addition to enjoying up to 90% discount across the 200 stores at Mitsui Outlet Park KLIA Sepang from November 24, 2018 till January 1, 2019, shopaholics were also eligible to participate in a contest and stand to win a Toyota Avanza as the grand prize via a minimum spend of RM300 in a maximum of two receipts. 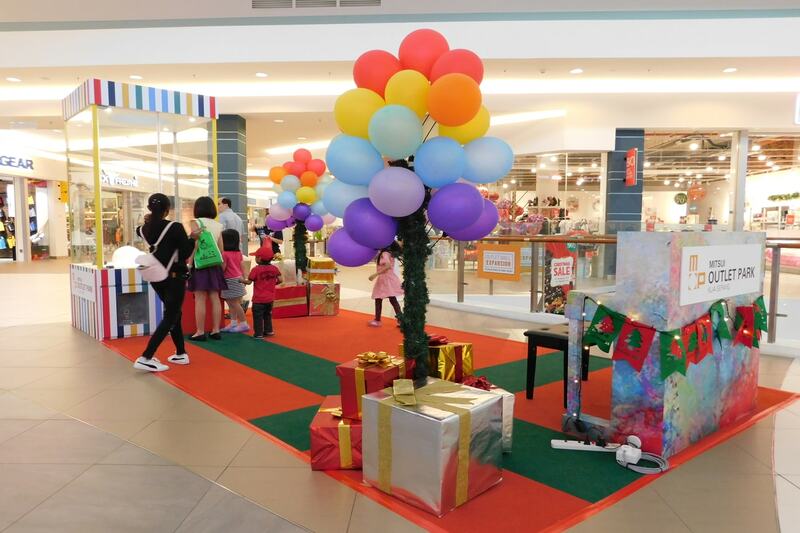 Those who had spent a minimum of RM200 in a maximum of two receipts also won instant gifts from the ‘Garapon Wheel of Surprises’, located at the Sunshine Square. 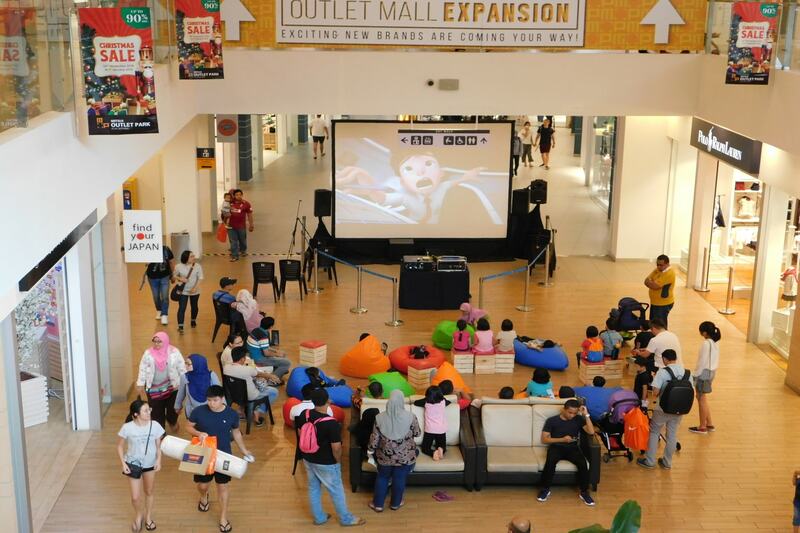 Some of the exciting prizes included a pair of tour package to Japan, ACE Luggage, G-Shock or Citizen Vouchers (worth RM300), Fan Japan vouchers (worth RM30), food vouchers (worth RM10), Ferris Wheel tickets and snacks.